Daisy’s (was Hermione) checking in to say thanks for finding her such a wonderful mom. 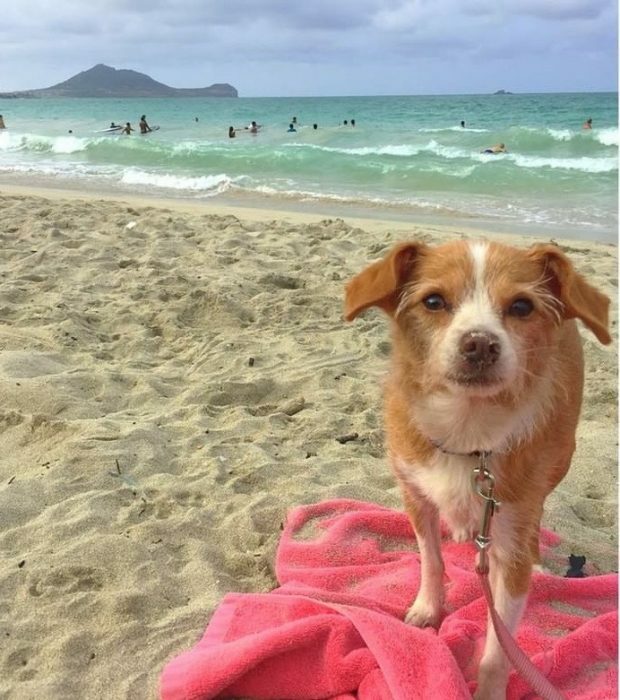 She and her “brother” Walter (was Harry) are loving life in Hawaii! We love it when our pups go on to live such amazing lives. Thanks for the update! !